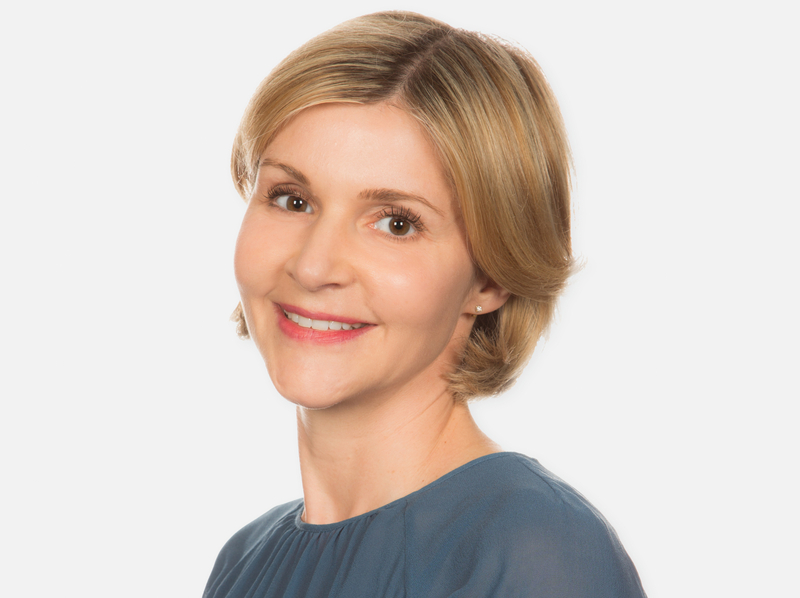 Cecile Budge, Country General Manager of the Shiseido Group, UK and Ireland, talks to Caroline Neville MBE, President of CEW, about the Japanese influences and digital transformation. Can you tell us a little bit about your background within the beauty industry? I started my career at Procter & Gamble working across multiple mass categories like household, toiletries and food.